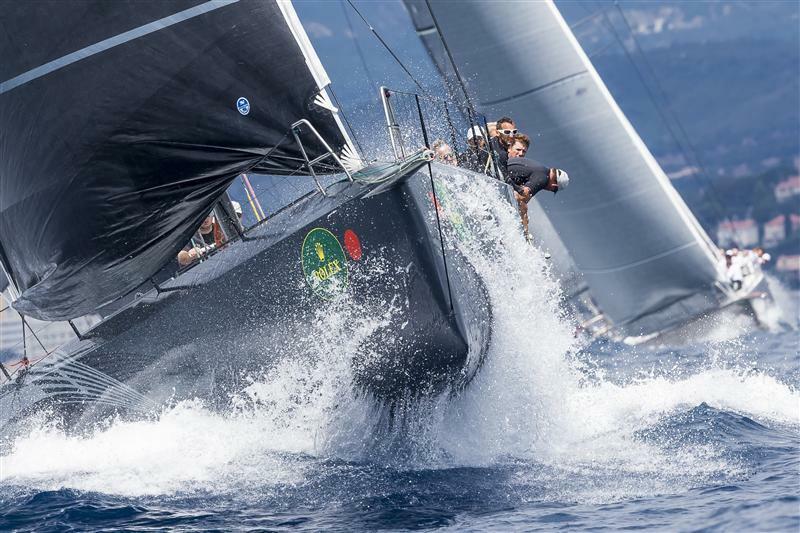 The 2014 Giraglia Rolex Cup enters its final phase on Wednesday June 18 when the 213 strong fleet hit the line for the start of the 241-nm offshore race. 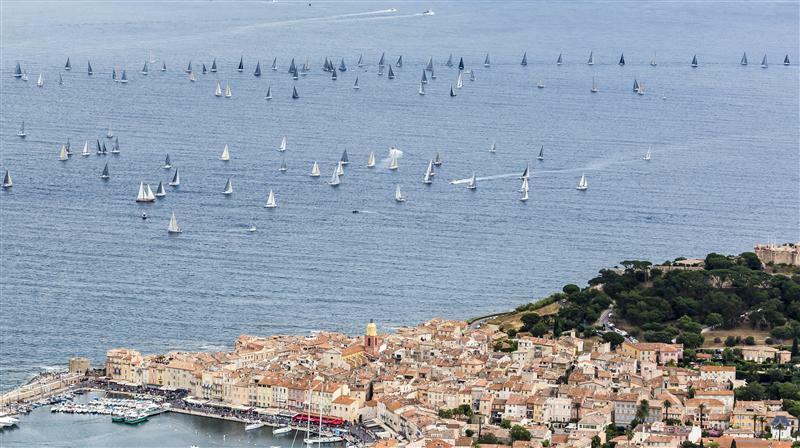 Typically the course takes crews from France to Italy, via the Giraglia rock off the northern tip of Corsica but this year the finish is in Monte Carlo. 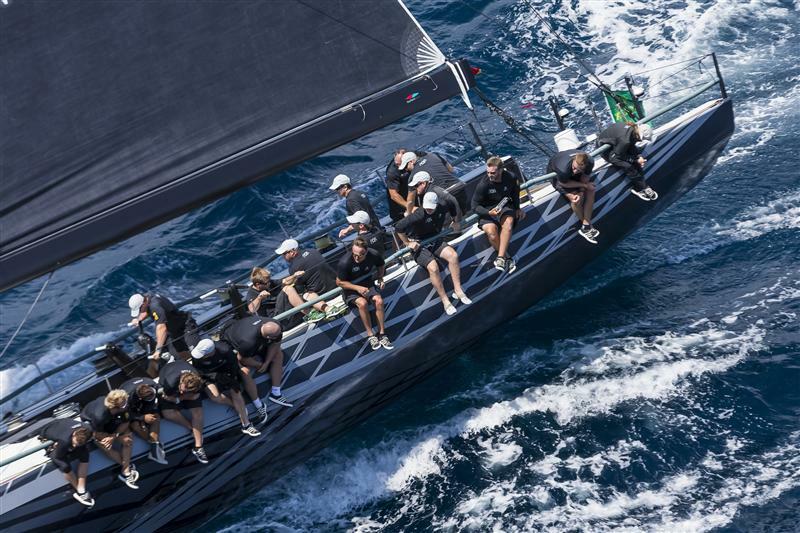 If the weather cooperates, the largest and fastest yacht in the fleet, Esimit Europa 2 is hoping to smash its 2012 record time of 14 hours, 56 minutes and 16 seconds over a similar distance albeit with a finish in San Remo just up the coast from Monte-Carlo. 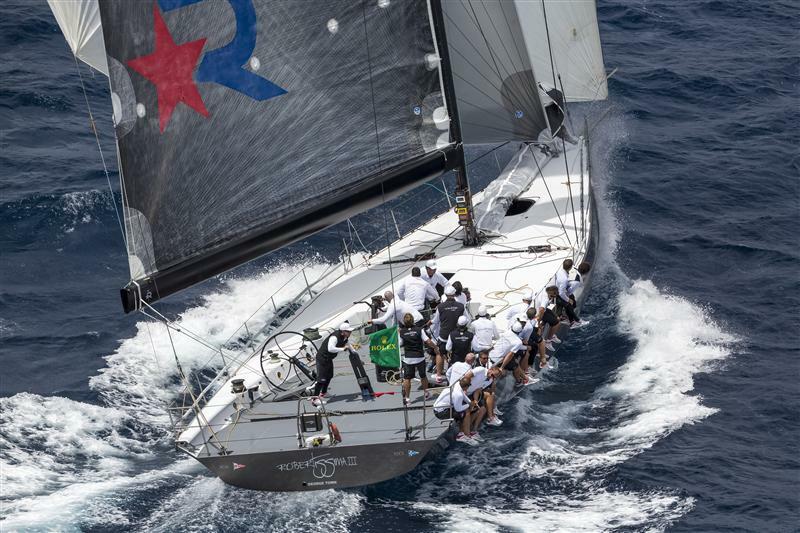 Joining Skipper Jochen Schümann will be Pierre Casiraghi, the youngest son of Caroline, Princess of Hannover, and member of the YCM Management Committee. 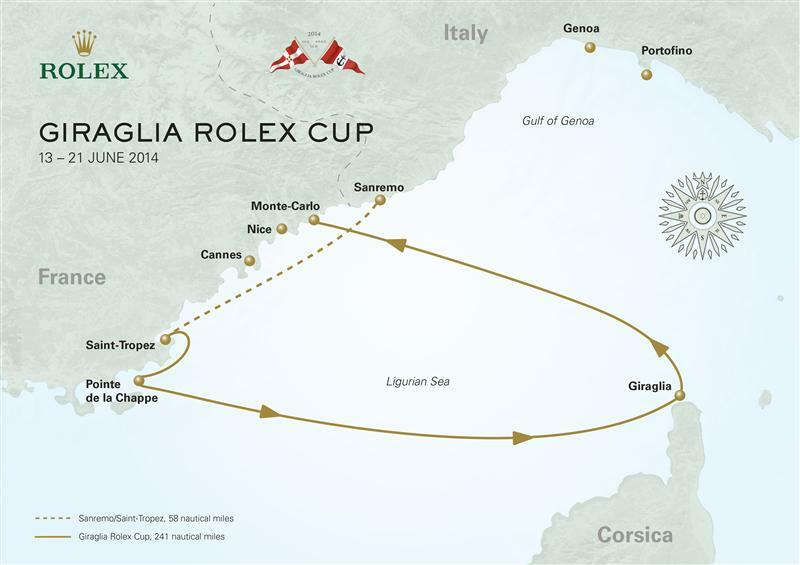 “The Giraglia Rolex Cup is one of the classic races in Europe alongside the Rolex Fastnet and Middle Sea Races. The start and finish are always spectacular. 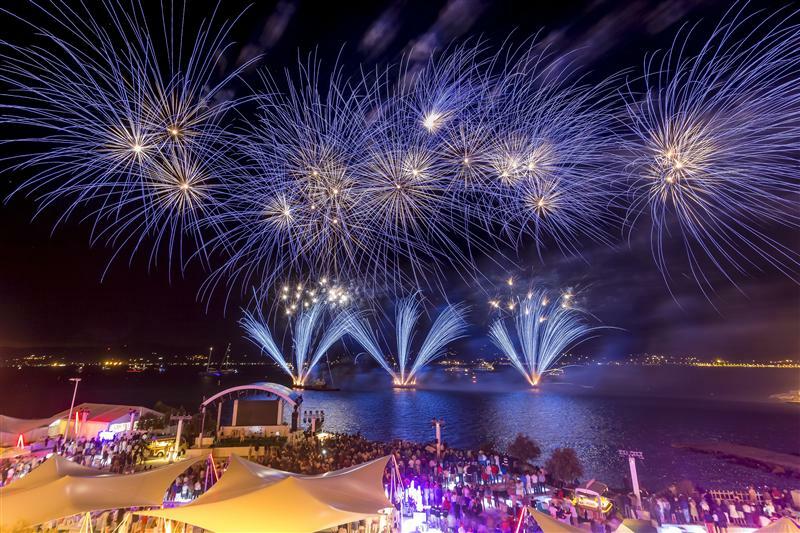 Saint-Tropez is one of the most scenic places in the Med, and this time we have a special finish in Monaco,” Schümann said. He is cautious when discussing prospects for the race record. According to the German Olympian the unsettled weather of the past few days looks set to continue with light airs across the racecourse. “If we get good steady breeze, there’s a chance for the record. Otherwise it will probably be slow,” he added. A fierce battle is expected to take place among four highly competitive 72-ft Racing Mini Maxis. “It is special with the finish in Monaco. 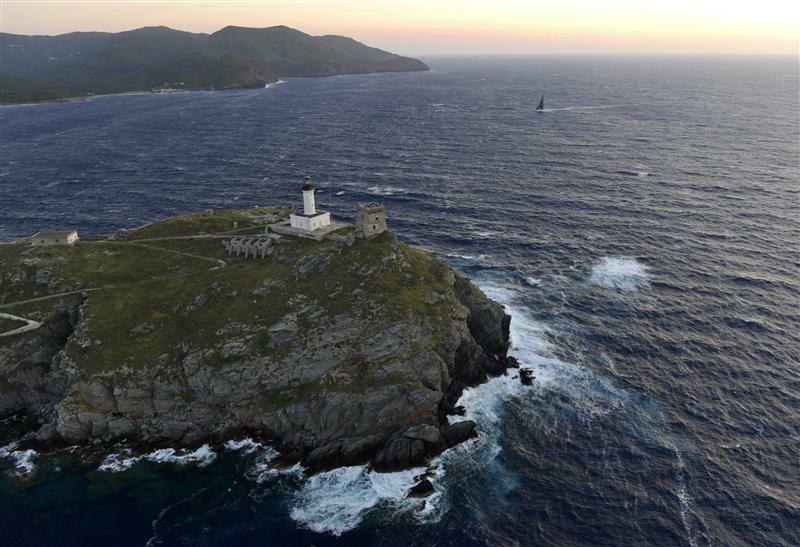 Normally the leg after the rock to Genoa is very smooth, dominated by light winds. This new course will make things a bit different, as the wind angles will change on the leg from the Giraglia to Monaco. We are waiting for the latest weather information to develop an appropriate strategy, but the team is very motivated. It is a race they want to win,” Peponnet said. 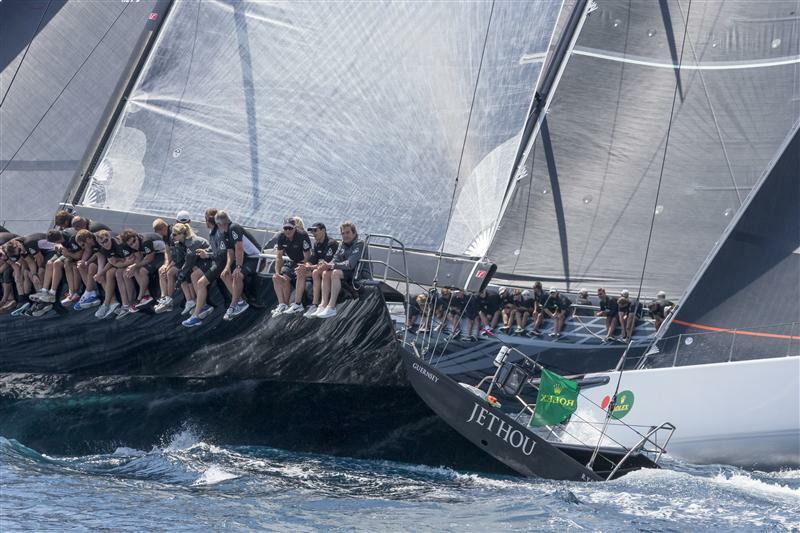 The current forecast suggest a hole in the wind over Monaco on Thursday that may favour the smaller yachts if they bring the wind from the Giraglia. 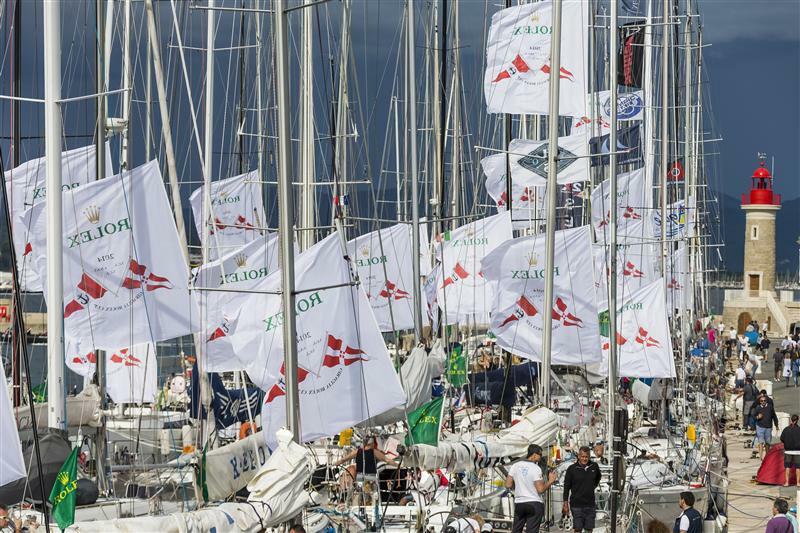 Last year’s winner Laurent Camprubi, the owner of French yacht Alizée, was thinking of only a class win in 2013. He ended up taking the overall trophy and the Rolex timepiece. 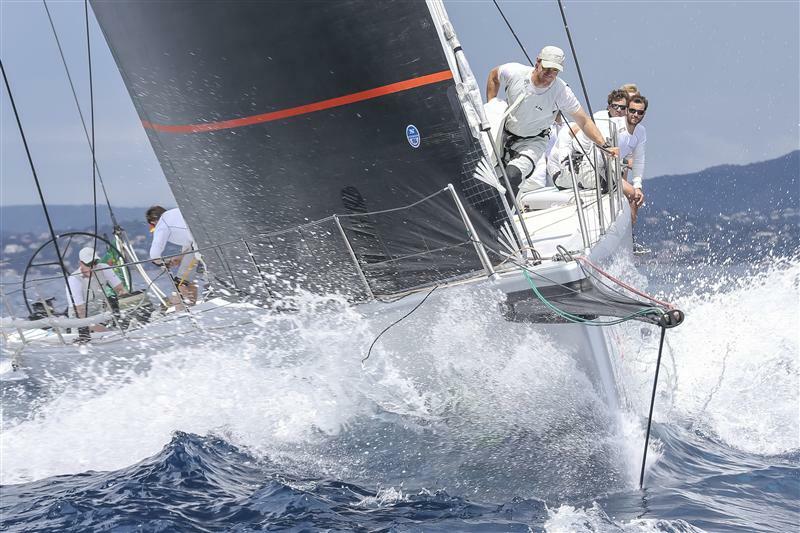 The 62nd Giraglia Rolex Cup race gets underway tomorrow at noon CEST.